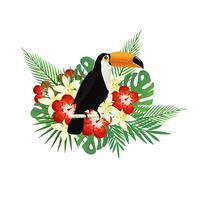 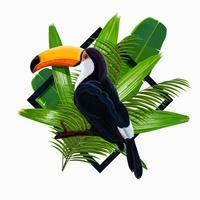 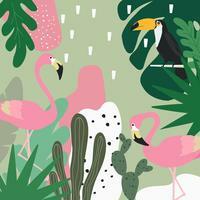 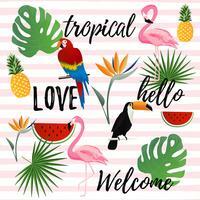 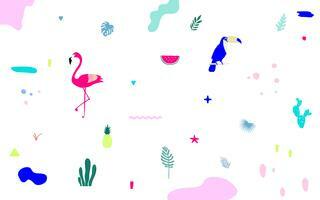 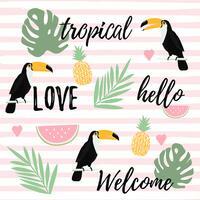 Tropical leaves and toucan summer banner. 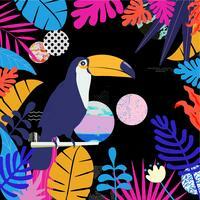 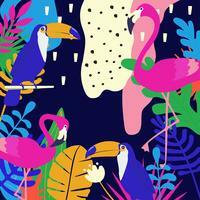 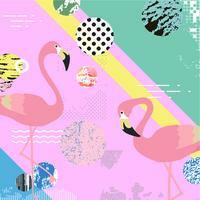 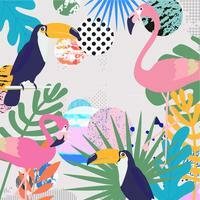 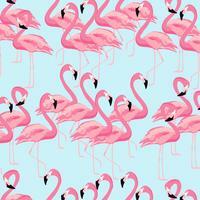 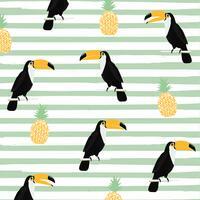 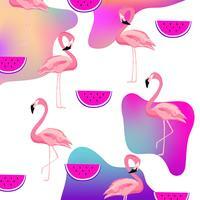 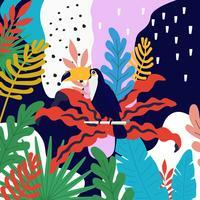 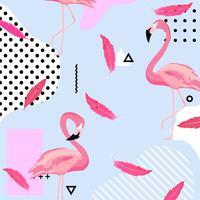 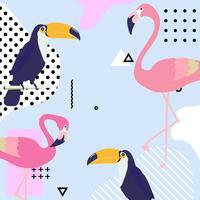 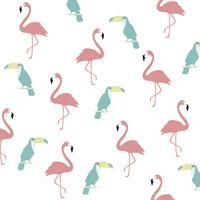 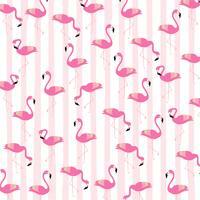 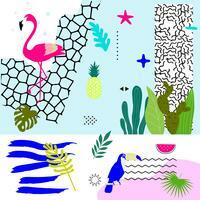 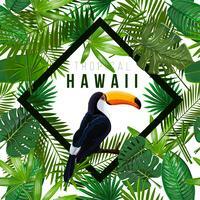 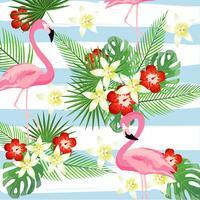 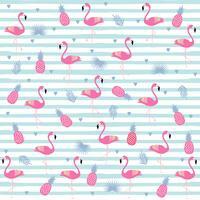 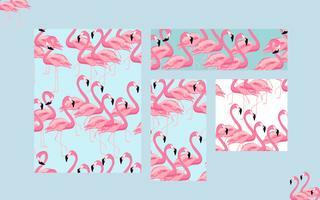 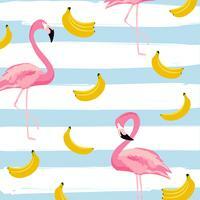 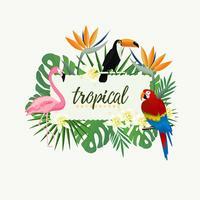 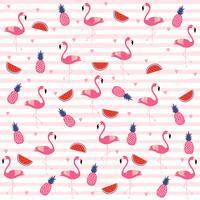 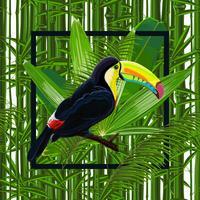 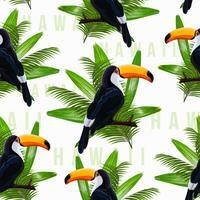 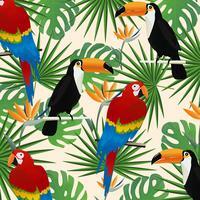 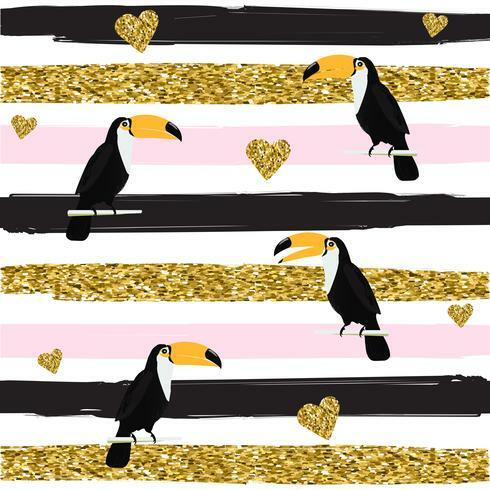 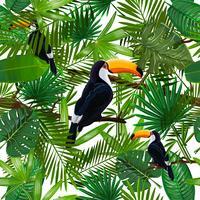 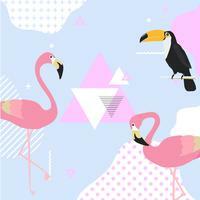 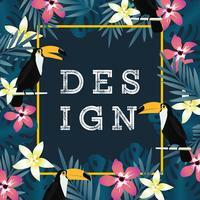 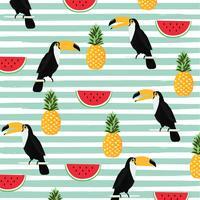 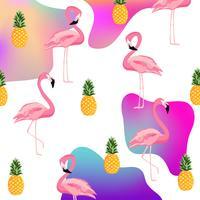 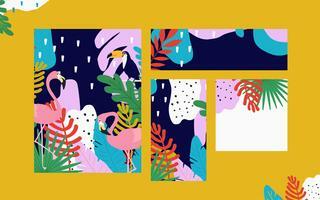 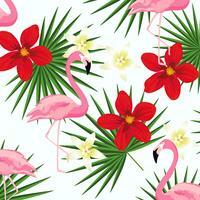 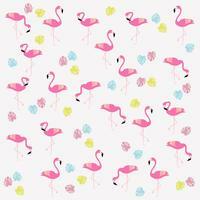 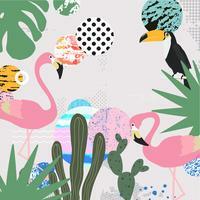 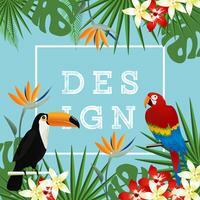 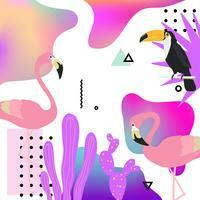 Vector Seamless pattern with tropical leaves and bird toucan on a branch on white background. 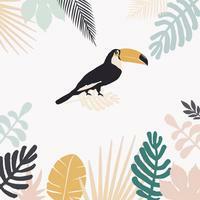 Vector Seamless pattern with tropical leaves and bird toucan on a branch on transparent background. 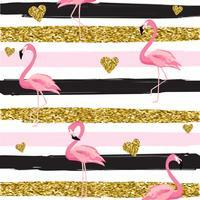 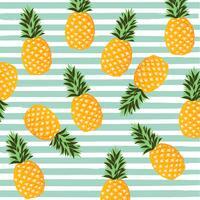 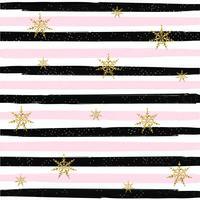 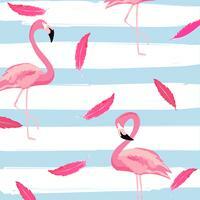 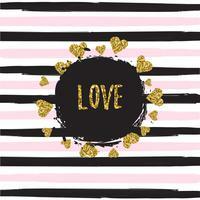 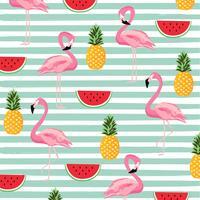 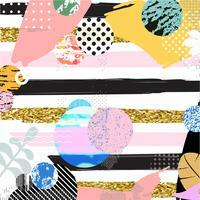 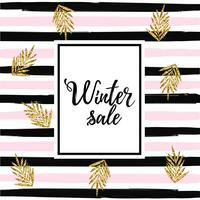 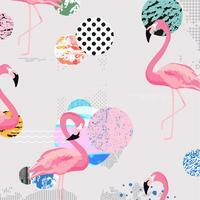 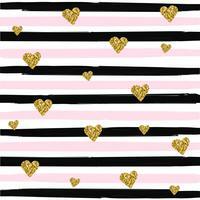 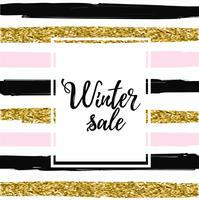 Abstract geometric seamless pattern with stripes.